After applying some new updates for my tablet (tx1220us), I did a quick search on updates on the Bioscrypt Verisoft program for the fingerprint reader. Surprisingly, the download link isn't even available anymore. 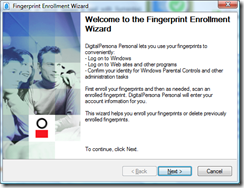 I uninstalled Bioscrypt Verisoft months ago because of some issues it had with Symantec Endpoint Protection, and have not been able to use the fingerprint reader. 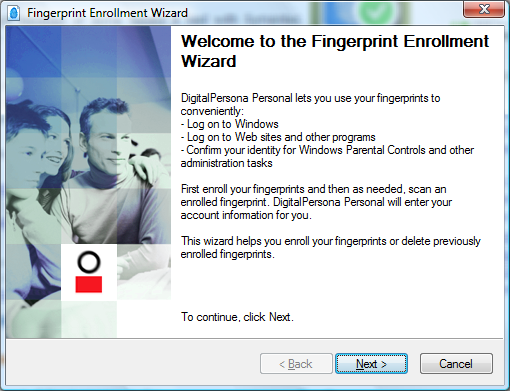 Apparently, the new HP Pavilion tx2000 models are using a new software called DigitalPersona. 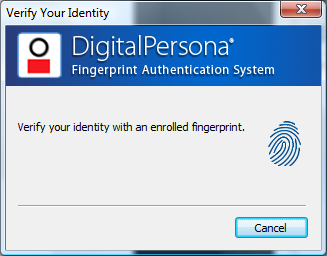 The same software still recognizes the finger print reader on the tx1000 models, and is a great replacement for the Bioscrypt software.